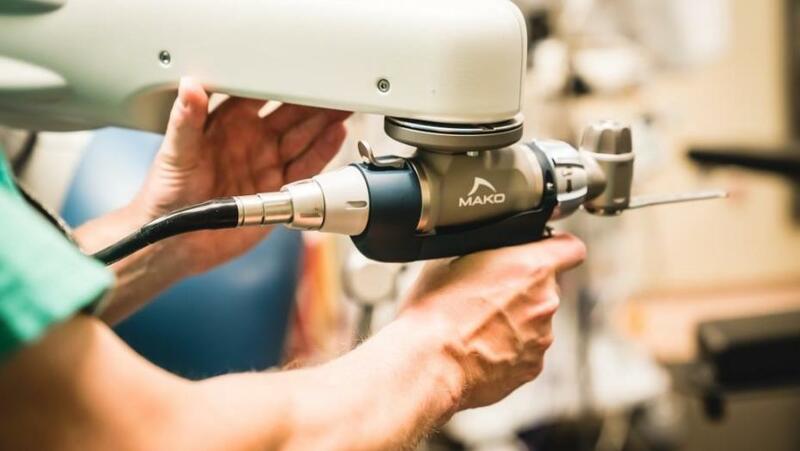 Mako is robotic arm assisted surgery that is an innovative tool for orthopedic surgeries including hip replacements, knee replacements and partial knee replacements. The robot is a surgical instrument for the orthopedic surgeon to place the artificial joint in the optimal position. The instruments are attached to the robotic arm, and during the surgery the surgeon gets constant feedback from the robot that they are following the surgical plan. 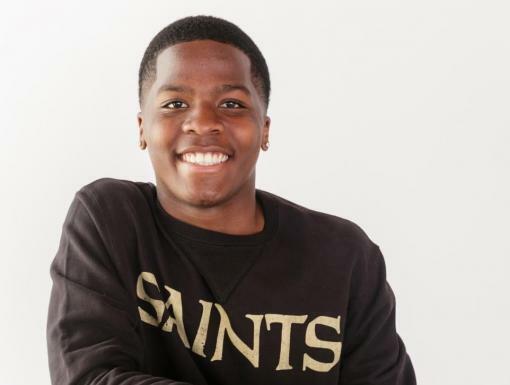 Mako allows surgeons to be reproducibly accurate, which means that by using the robotic device, surgeons can be more accurate than they can by doing the surgery manually. This allows for more precise position of the components and less room for error. The right positioning ensures better function and joint longevity. 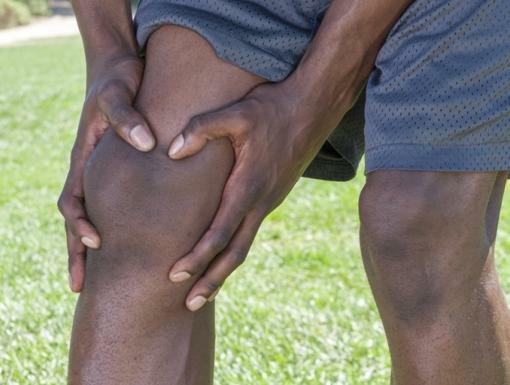 These procedures enable patients to potentially have a quicker recovery with a lower chance of complications due to the prosthetic joint being malaligned. There was a study with hip replacement patients at Harvard, and they found that even with some of the best trained surgeons in the world, the robot is more accurate. The surgeons do a good job, but the robots are much more precise. 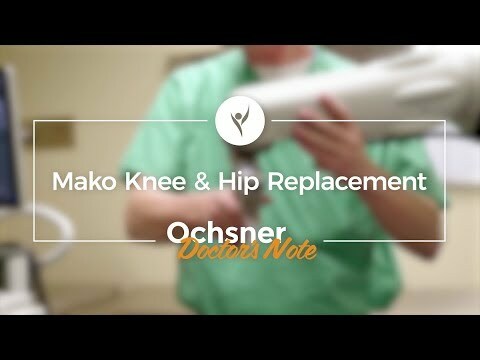 Any patient that needs either a hip replacement, knee replacement or a partial knee replacement is a candidate for Mako robotic assisted surgery. Ask your physician if Mako surgery is a good fit for you. Visit our website to learn more about Mako robotic surgery.